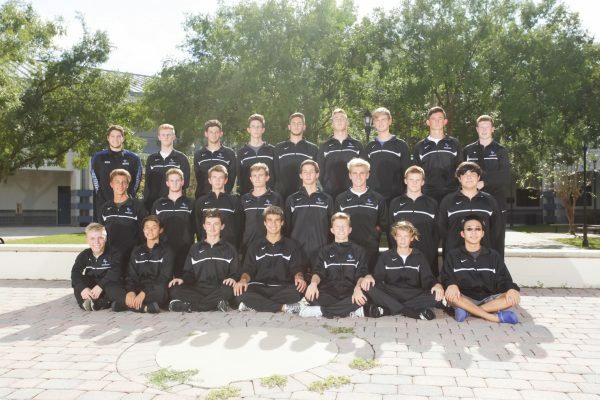 Welcome to the Bartram Trail High School Swimming and Diving webpage. BT Swim and Dive has a tradition rich in the idea of “team”, working with the community, academics, and creating life long swimmers. 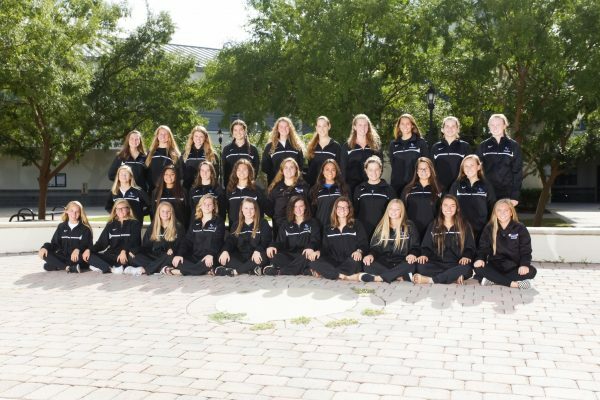 BT Swim and Dive is driven by the philosophy of: Giving 100%, 100% of the time; Never putting ones-self above the team; Never choosing when and when not to work,; Loving the sport of swimming. This philosophy not only applies to the team, but to school life and life after high school.